Hanoi (VNA) – The Joint Stock Commercial Bank for Foreign Trade of Vietnam (Vietcombank) has proposed to its shareholders the establishment of a Lao subsidiary. The subsidiary would be named Vietnam Foreign Trade Bank Limited in Laos, headquartered in the Lao capital of Vientiane with an initial chartered capital of 80 million USD. 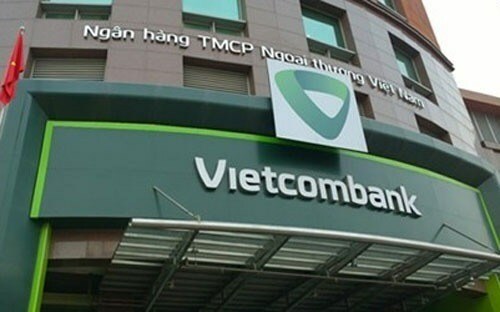 Vietcombank’s leader board said that the establishment of the new subsidiary would meet the bank’s expansion policies toward emerging markets. If the proposal is approved, Vietcombank would increase its total foreign subsidiaries to three.